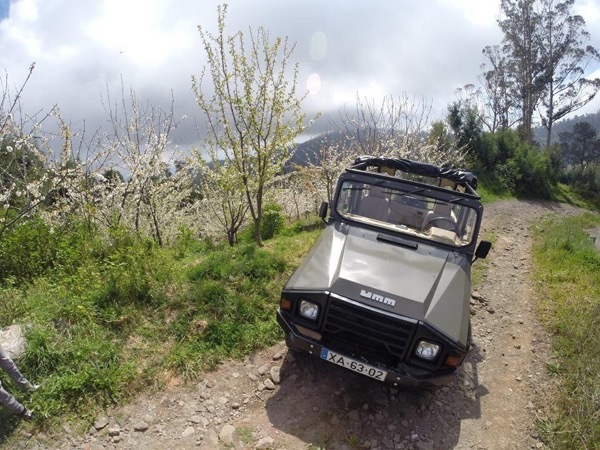 Traveler Review for Private Tour in Funchal, Madeira, Portugal by Tour Guide Nicolau C.
Tour: A little taste of Madeira! About Nicolau C. Message Nicolau C.
A Little Taste of Madeira! Be a traveler, not a tourist! Nicolau made this day tour one of the best days of the vacation. He is very knowledgeable, a great driver and very obliging to any requests. Shows all the sights and then some. We mixed with the locals for a meal and a drink, exactly what I want from a guide.. not following a group led by someone with a flag! He is also a funny guy, with a great sense of humor. I grew up in a Portugese neighborhood and knew a few things he was talking about and even a very limited amount of Portugese. We laughed all day! TOUR GUIDE RESPONSE: Hello my friend thank you so much for your amazing review, you bet what a day, laughing all day long its also your great mood and from your friends who made us spend great quaulity time. love yo show you my island trough the eyes of a friend! See you soon!